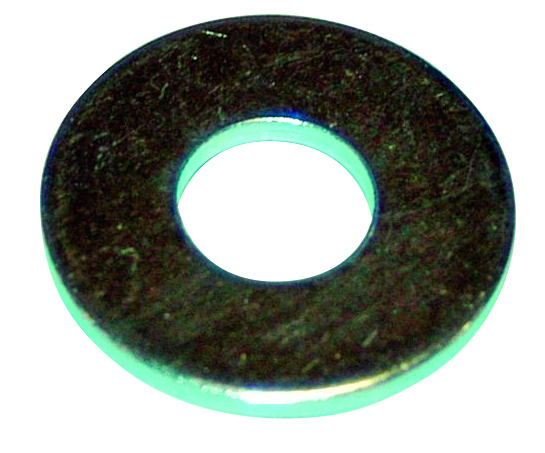 Grade C washers for assembly. Manufactured by « Cutting ». Hardness 100 Hv White galvanized steel.